Understanding personal finance is vital to achieving your life’s goals and objectives. 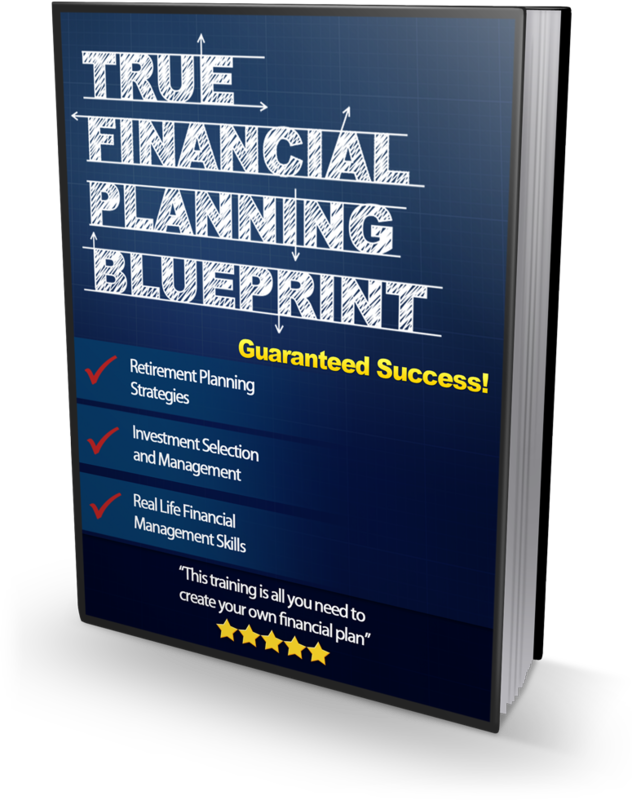 This 37 page guide will walk you through the important elements of the financial planning process. Join over 2,000 people a month. Check out our financial planning articles.